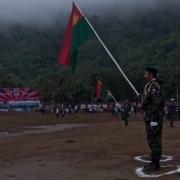 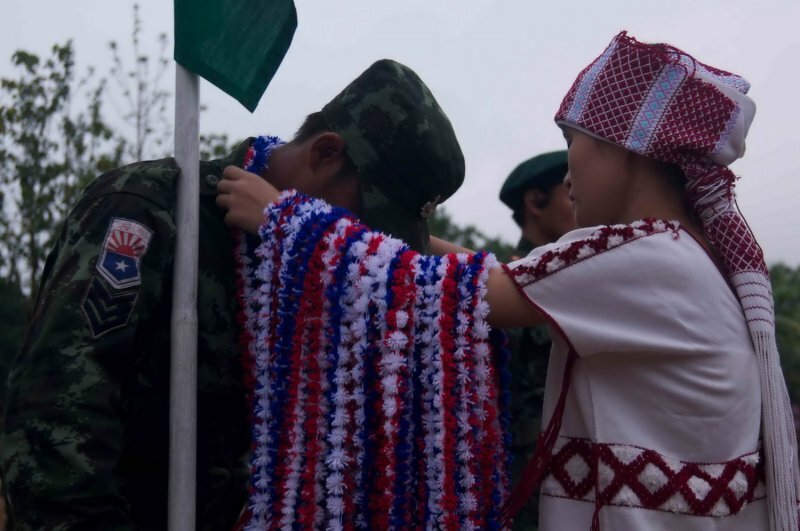 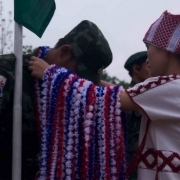 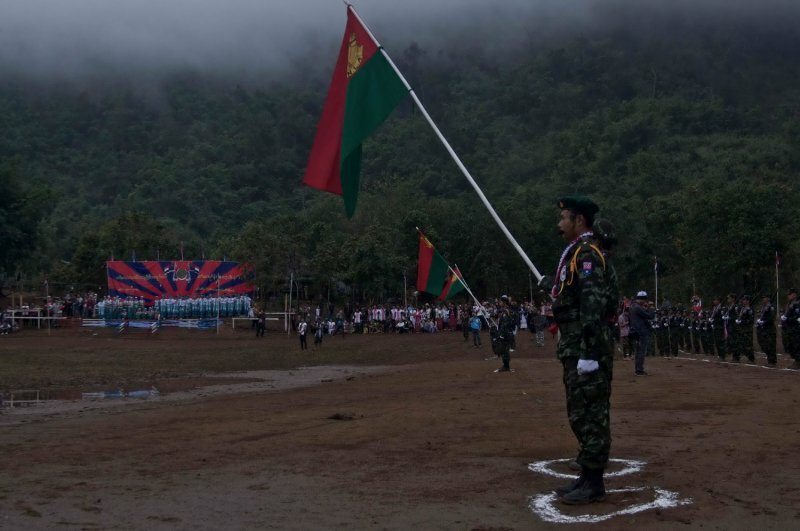 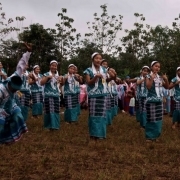 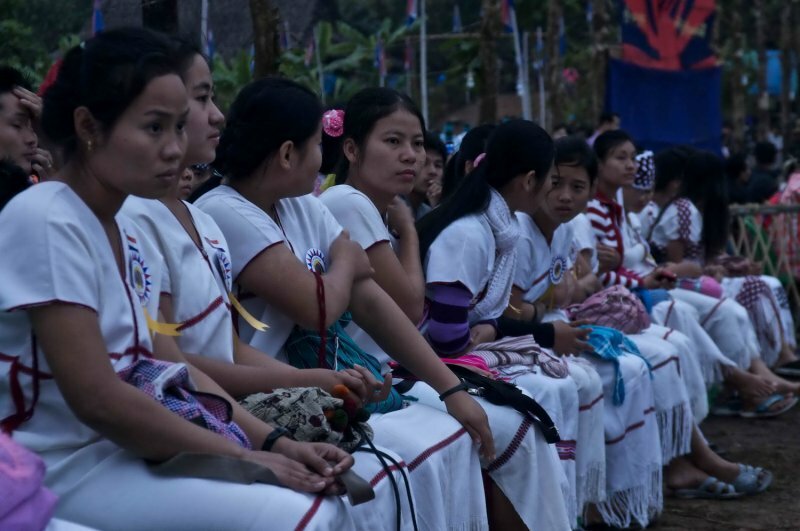 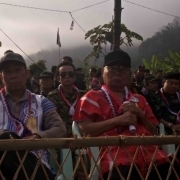 Hundreds of Karen people, many arriving by small riverboats, battled unseasonal rain, mud and cold in order to commemorate the 64th Karen Revolution Day. 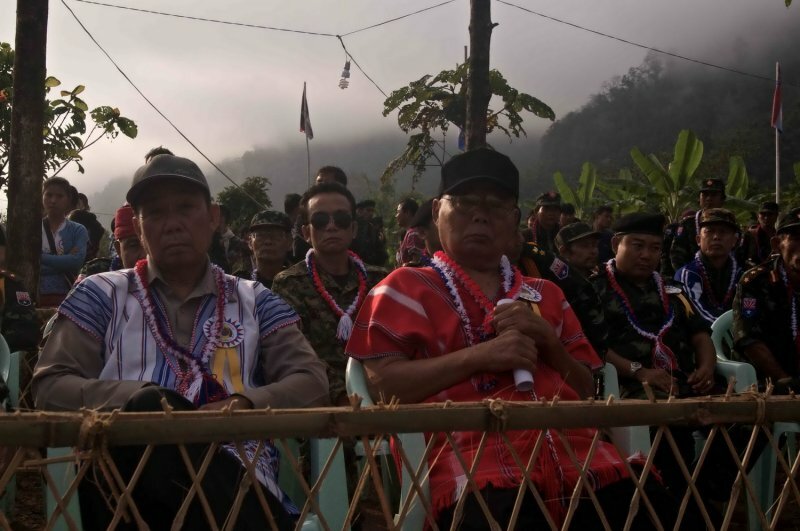 People watched on as KNLA’s 7th Brigade marched to the sound of music. 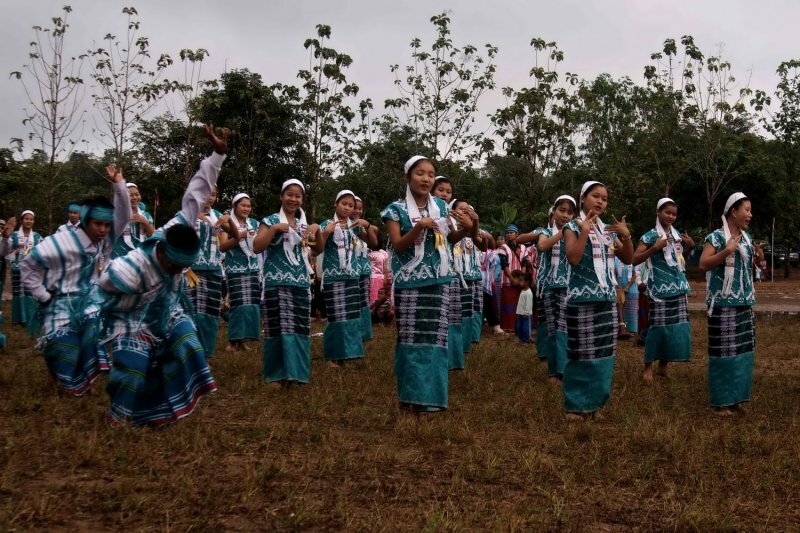 The parade was followed with a performance of Karen traditional dancing and singing. 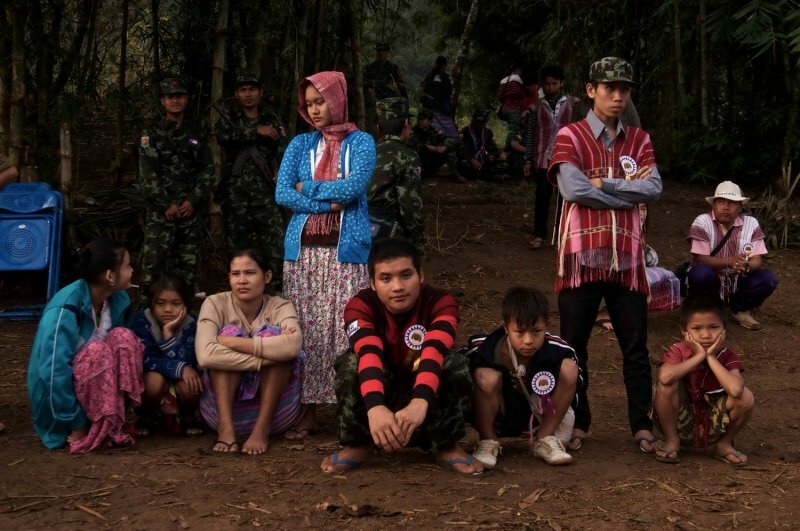 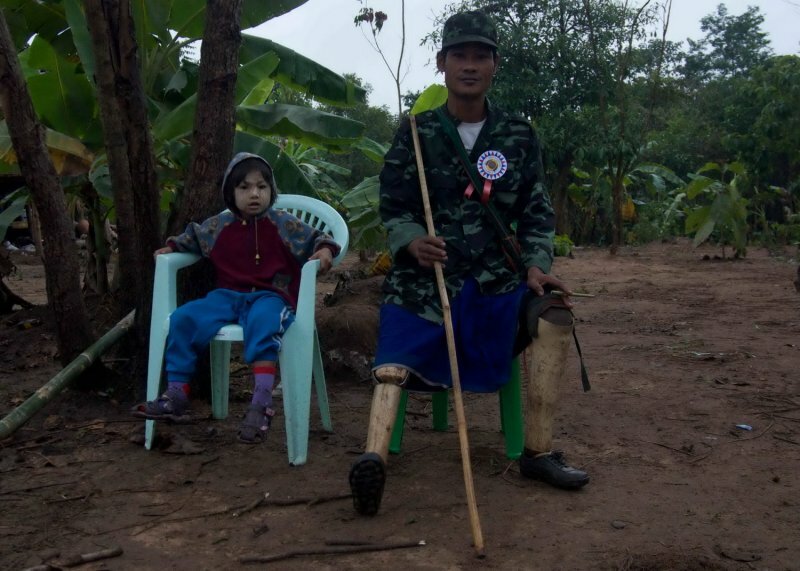 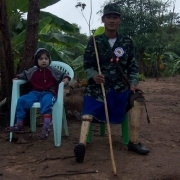 The following photo essay captures Karen people as they pay respect to their revolutionary heroes – the men, women and children who have struggled for peace and freedom. 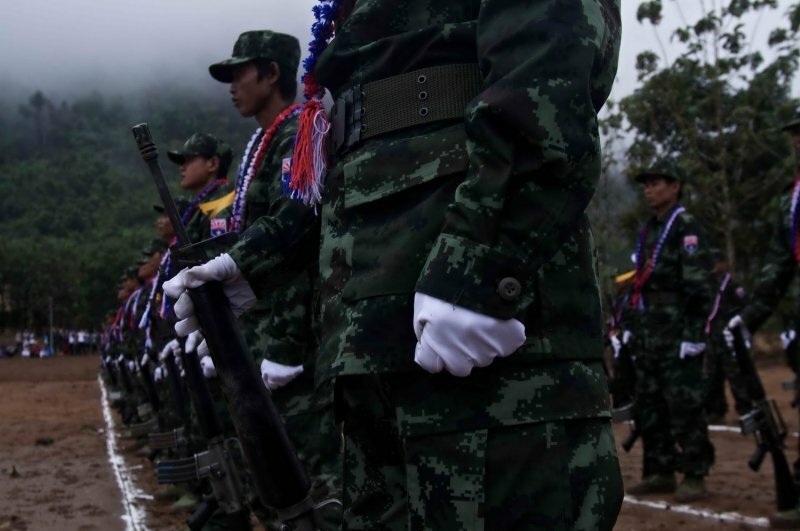 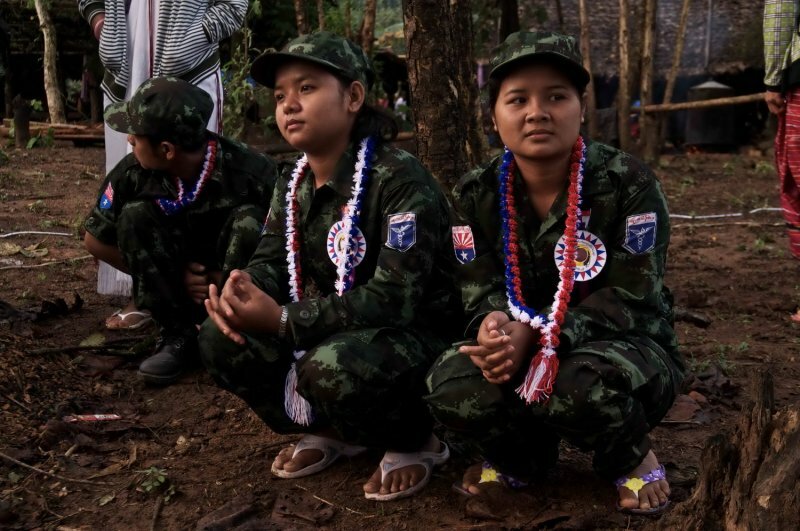 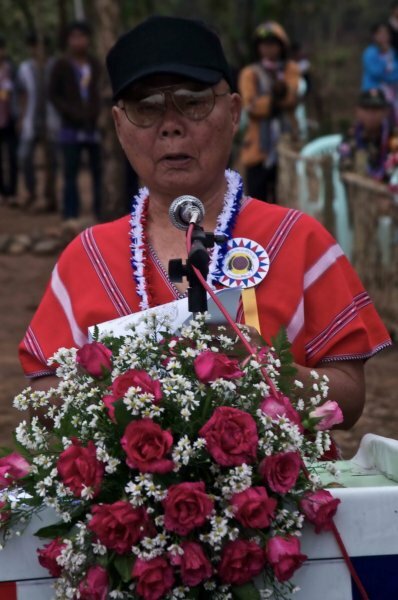 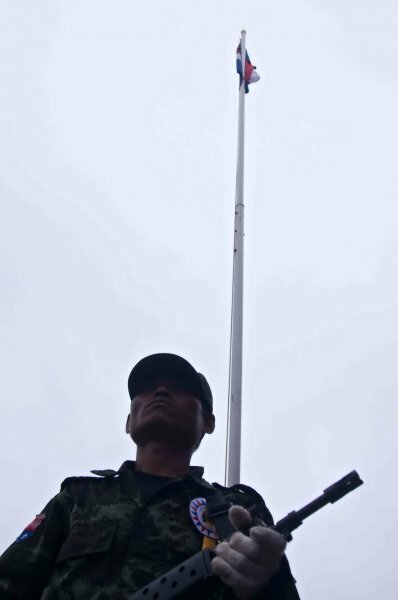 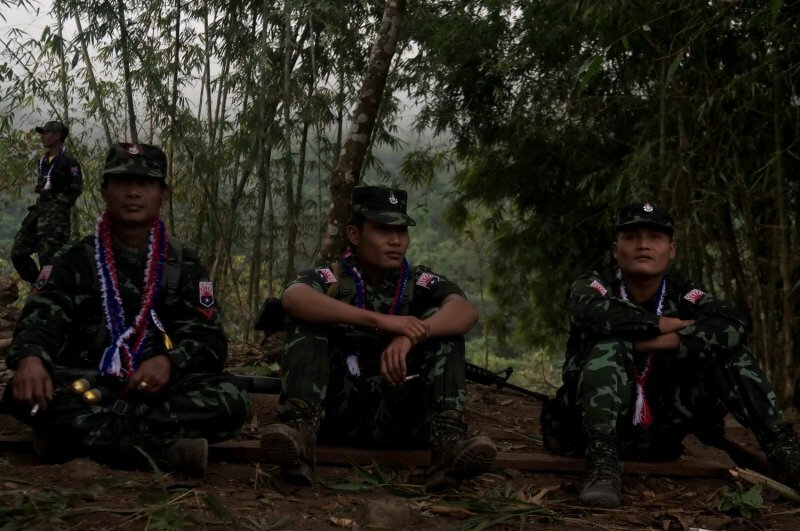 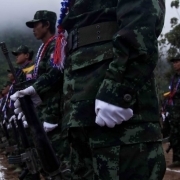 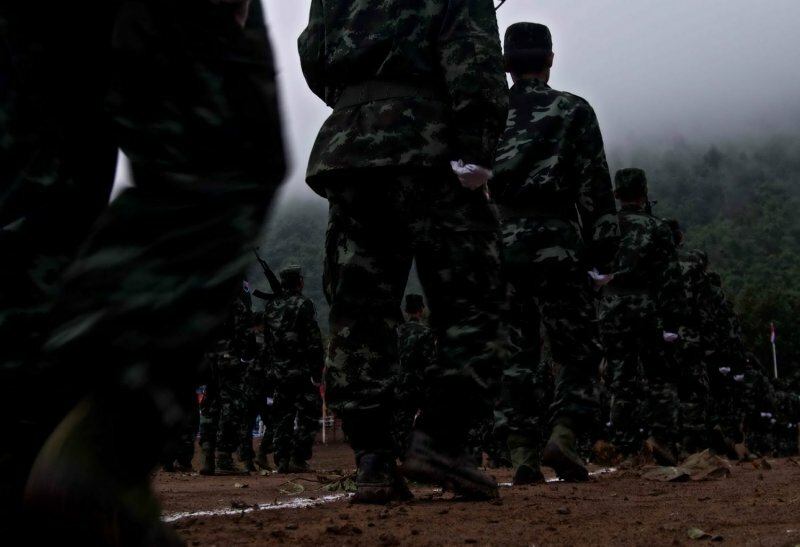 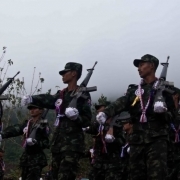 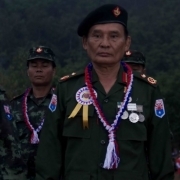 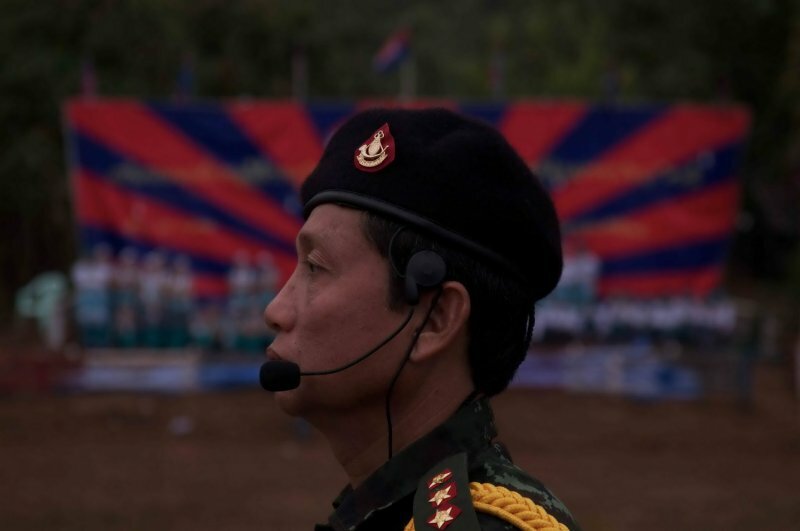 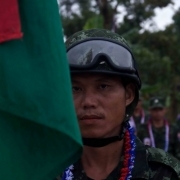 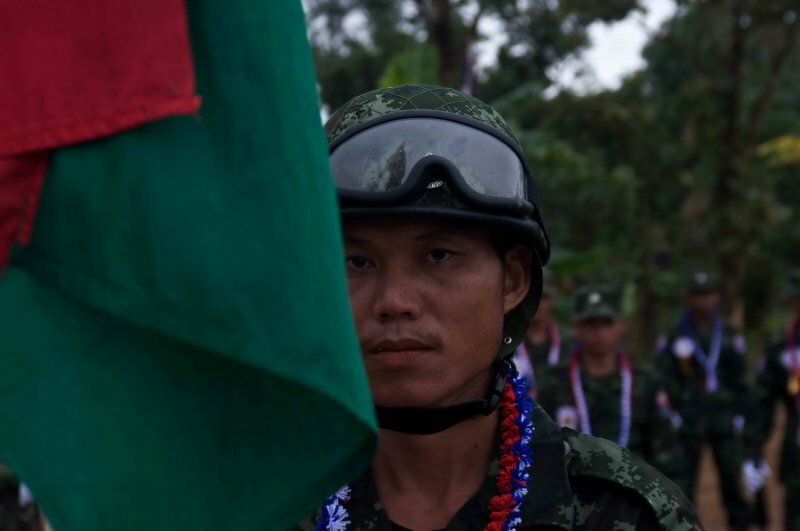 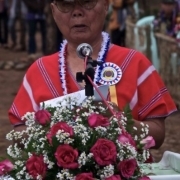 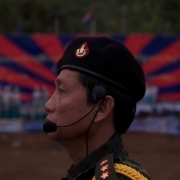 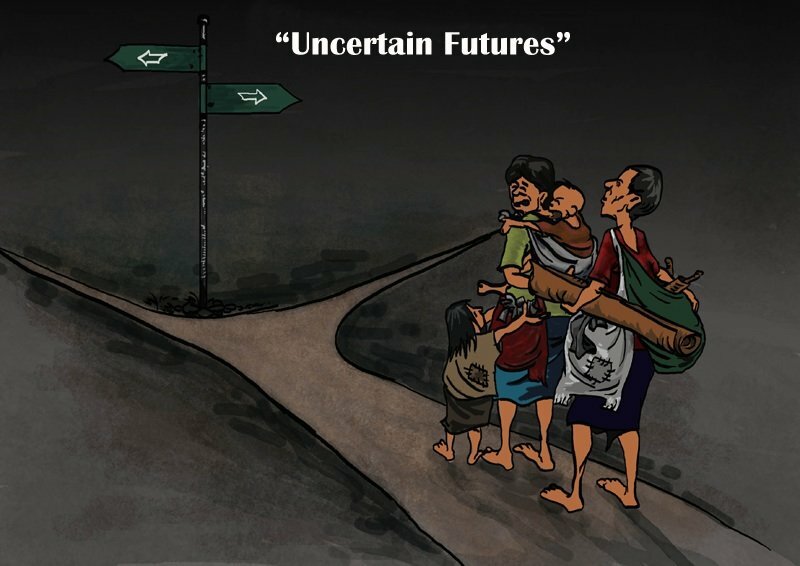 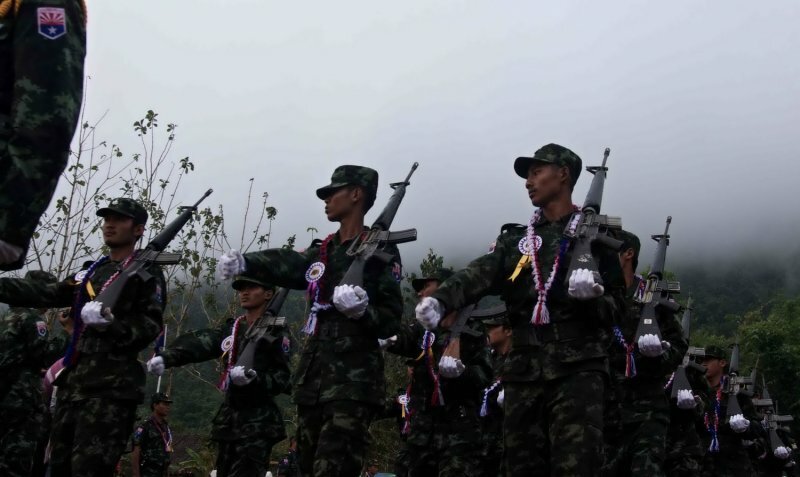 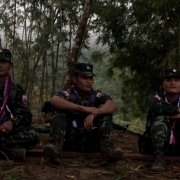 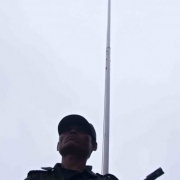 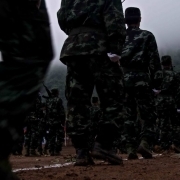 The Karen National Union signed a ceasefire agreement with the Burma government two years a go that is still binding. 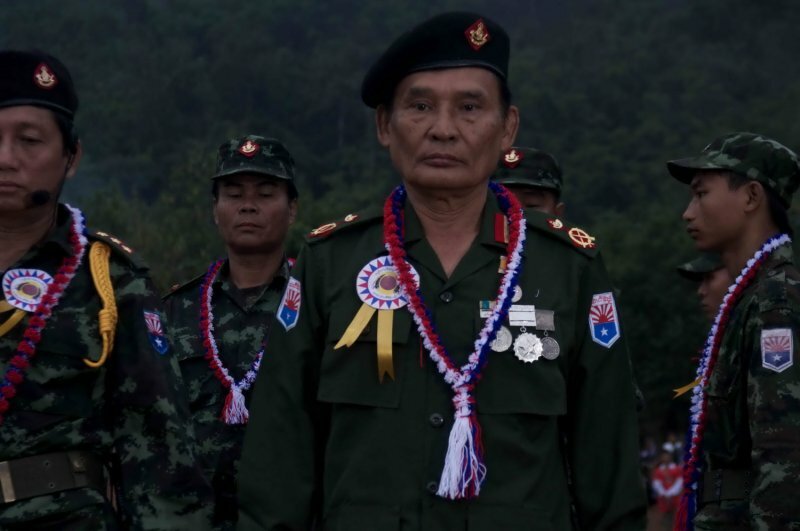 Until the ceasefire the Karen fought Burma’s military government for over 60 continuous years, making the conflict the longest running civil war in modern history.